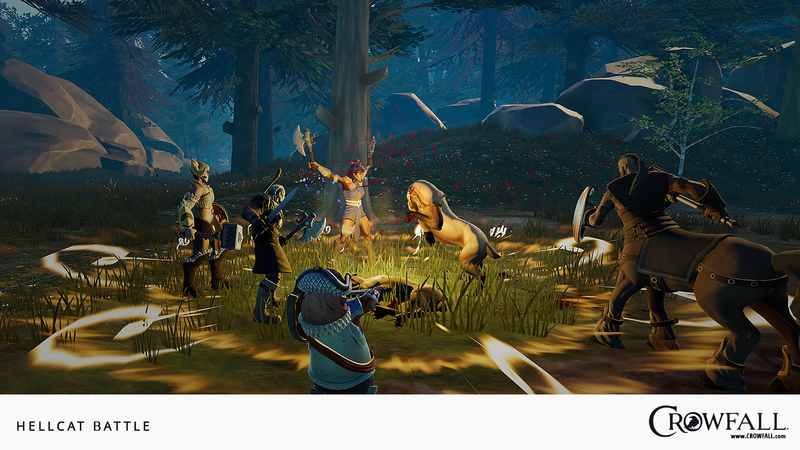 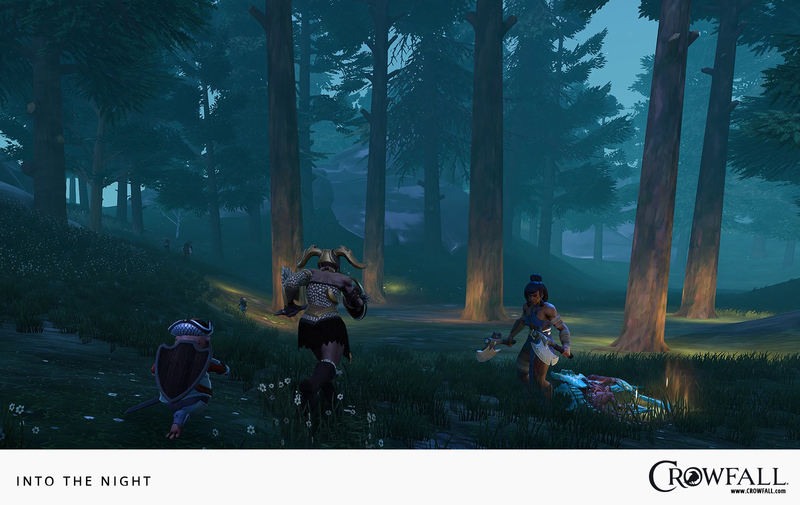 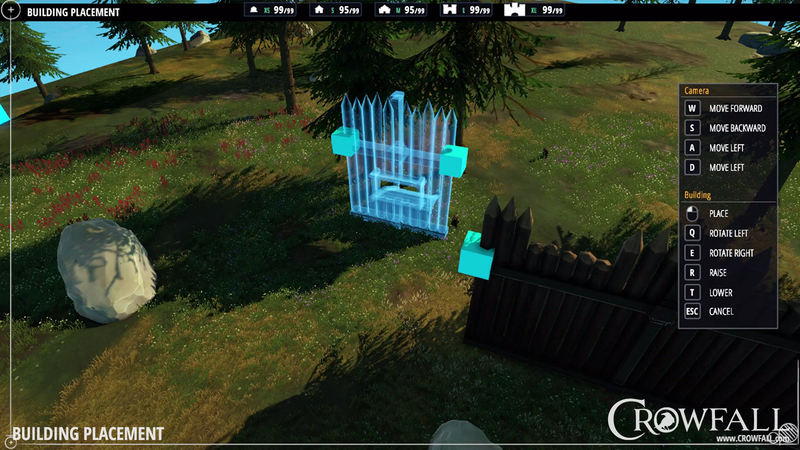 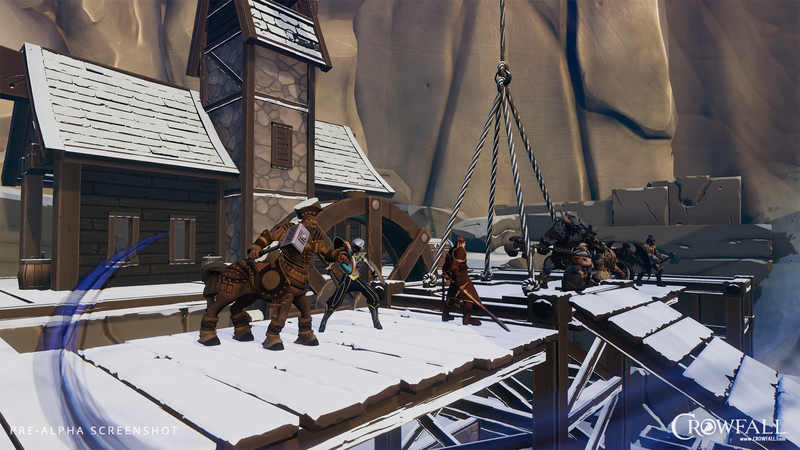 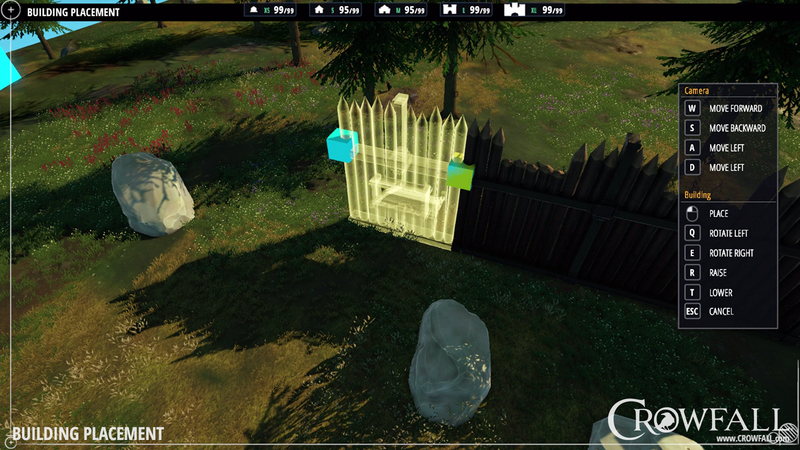 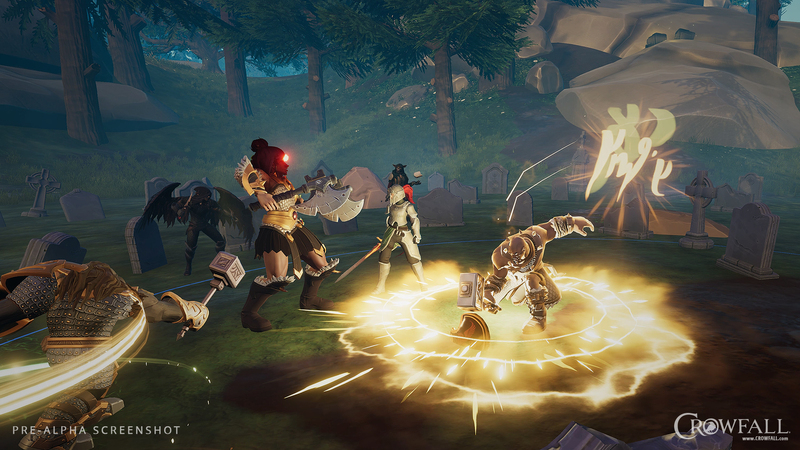 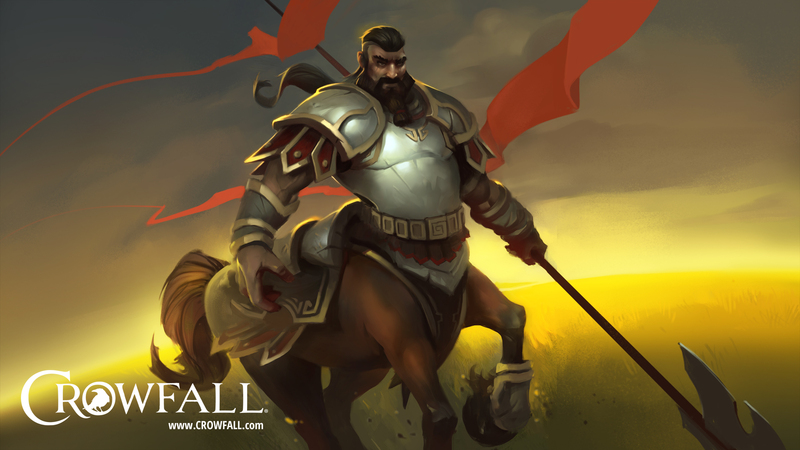 Crowfall is the only online Throne War game you can win. 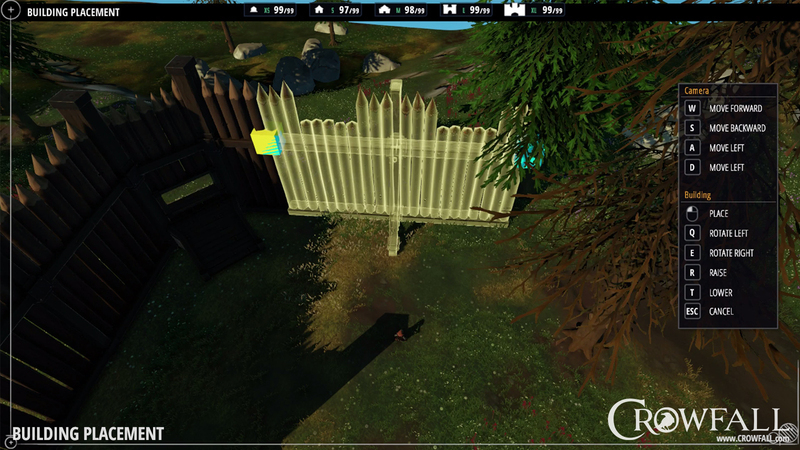 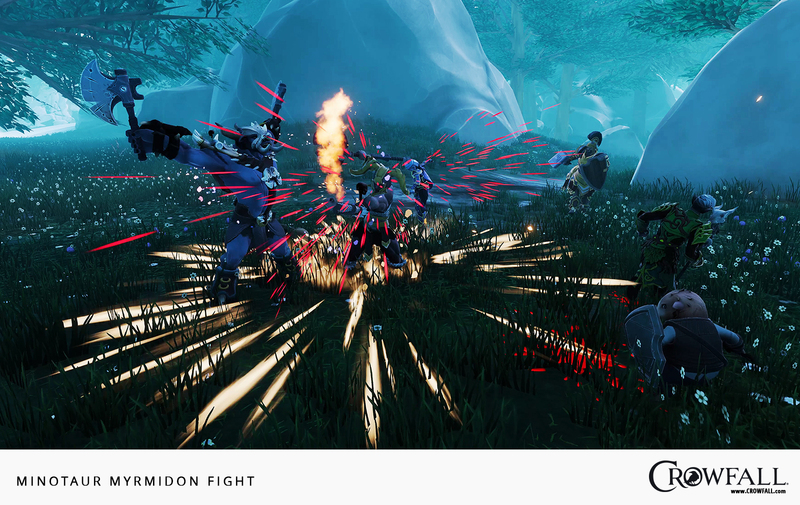 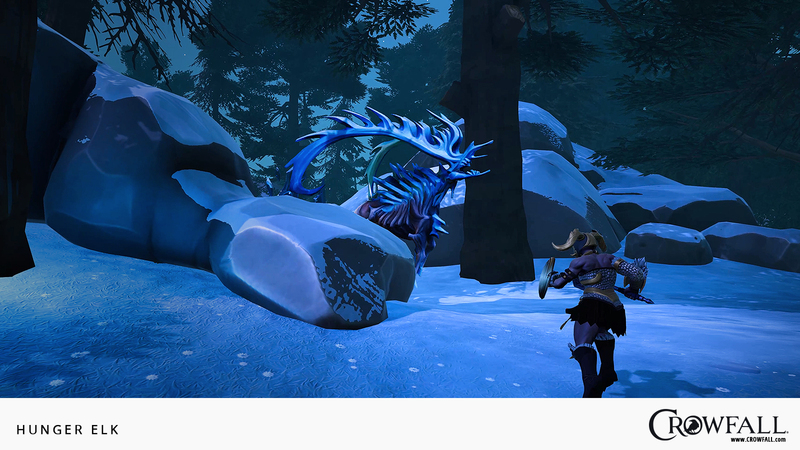 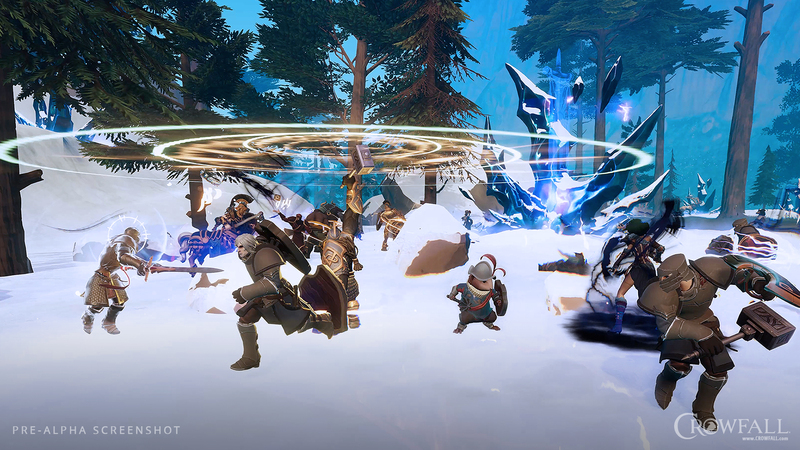 Experience Player-vs-Player combat on a massive scale. 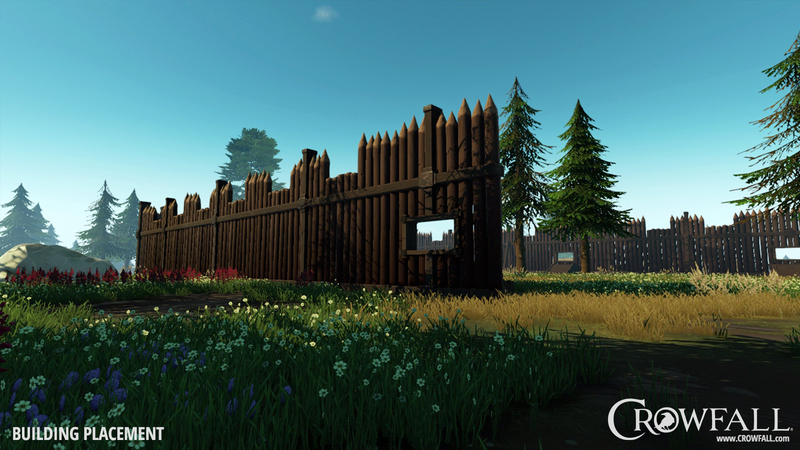 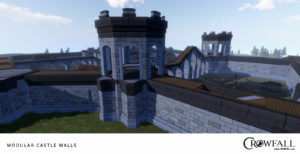 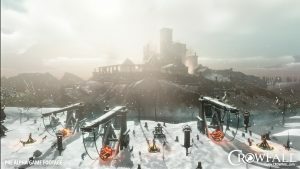 Lay siege to castles and ambush enemies in open-world Throne War combat – you can win! 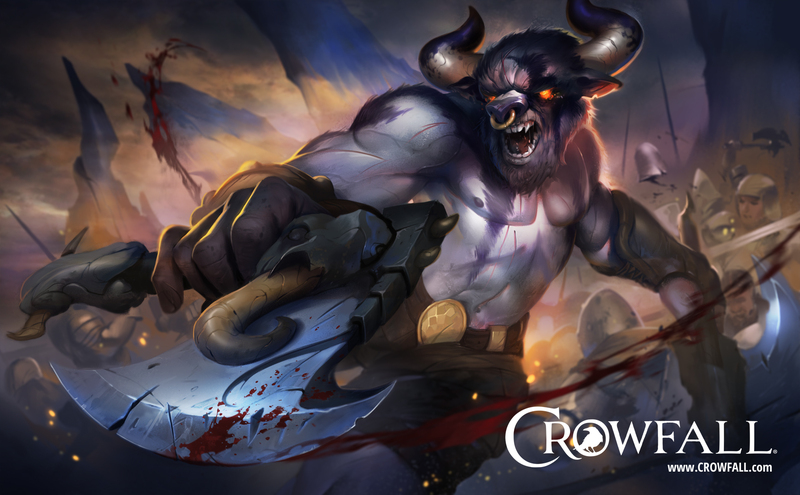 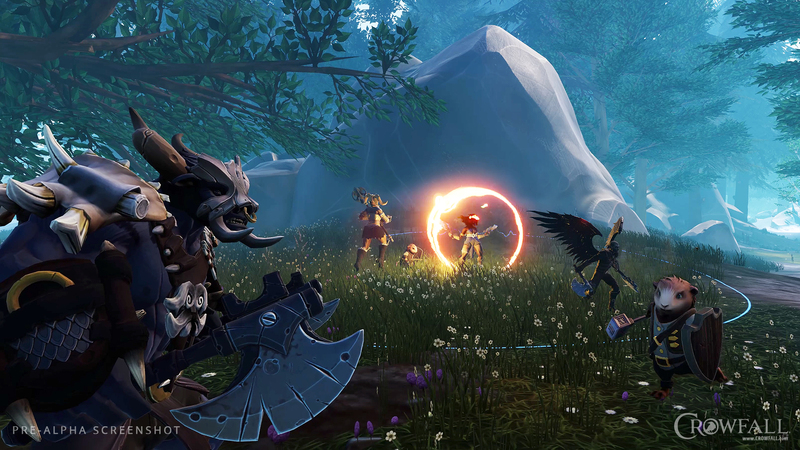 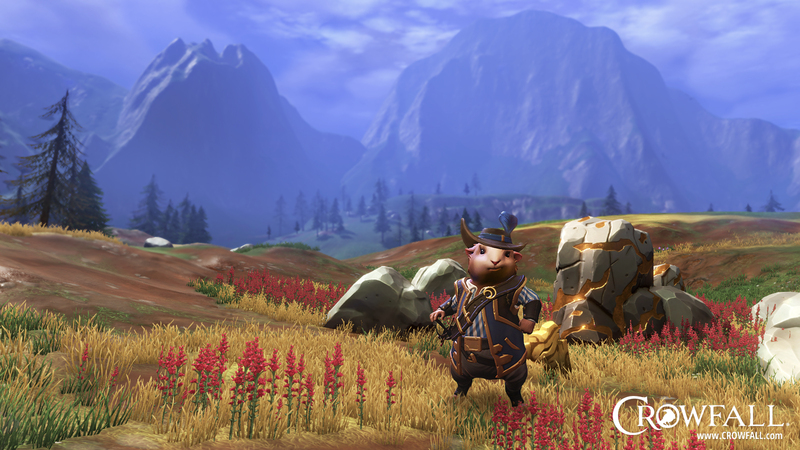 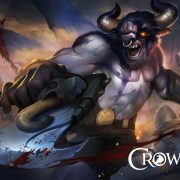 For players who enjoy online battles that demand strategy, survival and a fierce competitive spirit, Crowfall is the only MMO you can win. 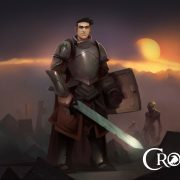 Players can conquer and grow their control as they join with friends in Player-vs-Player Throne Wars to earn glory, amass wealth and wield power! 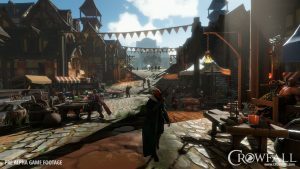 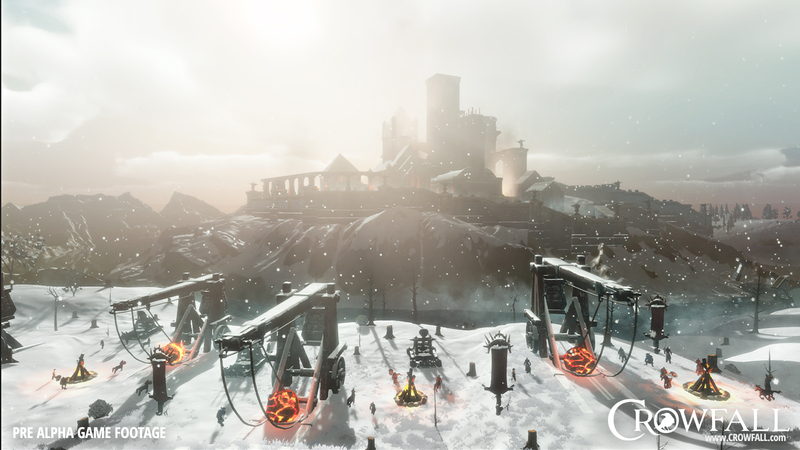 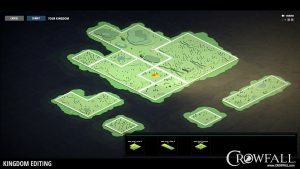 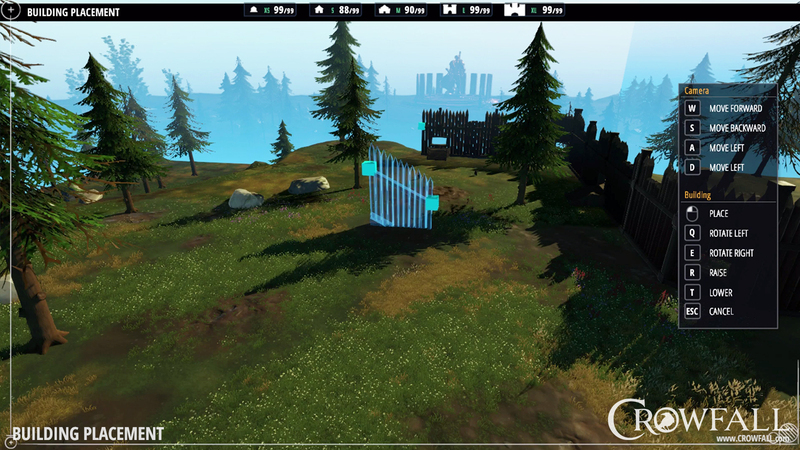 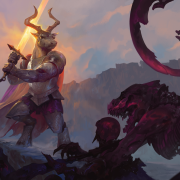 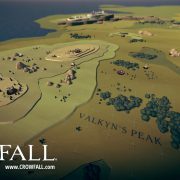 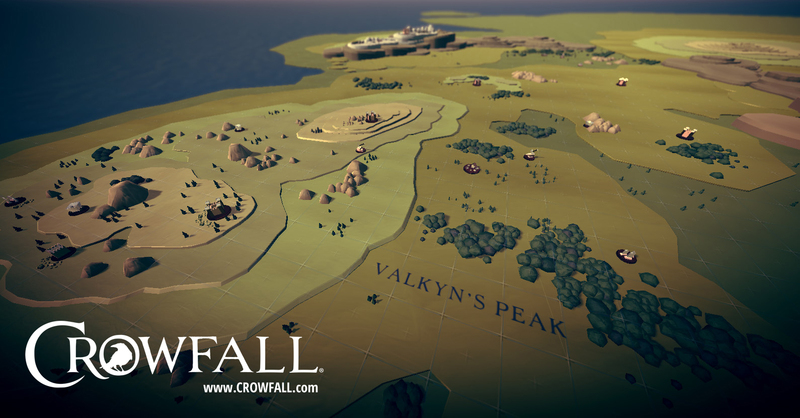 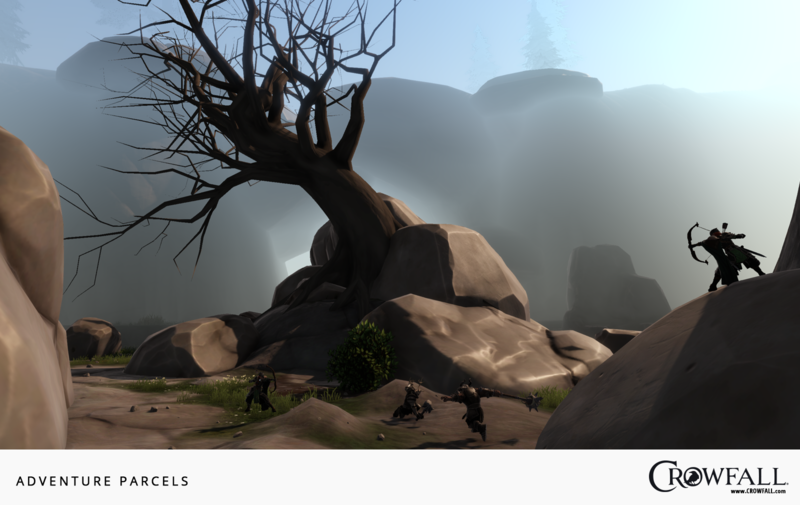 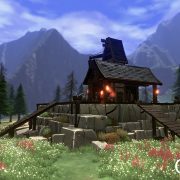 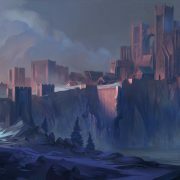 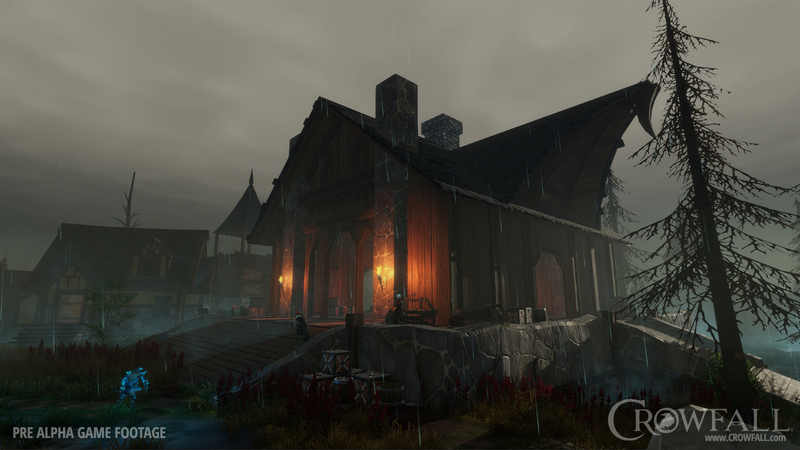 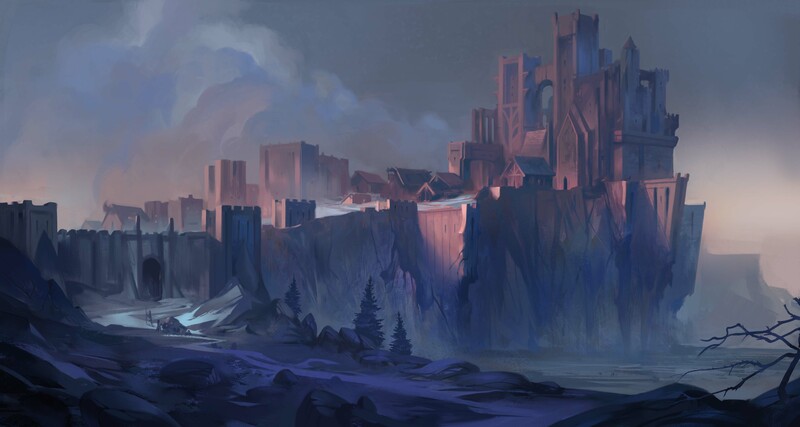 In Crowfall, each campaign world is a huge, procedurally-generated map with its own set of victory conditions – no two ever the same. 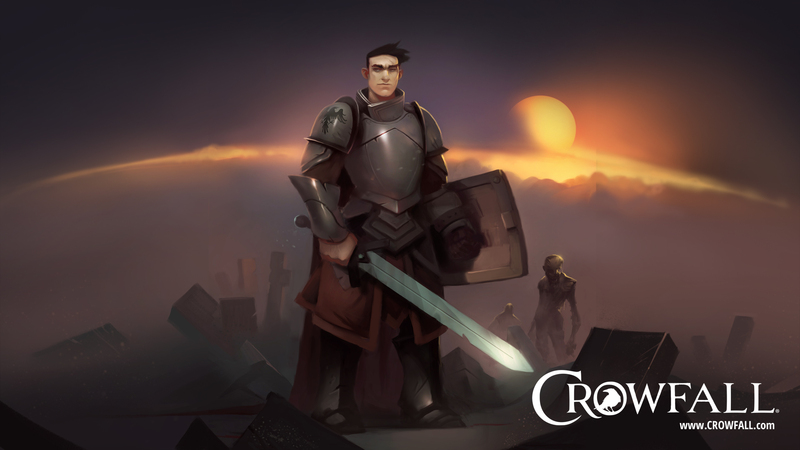 Explore the world, earn virtual terrain, conquer your enemies and watch their city burn. 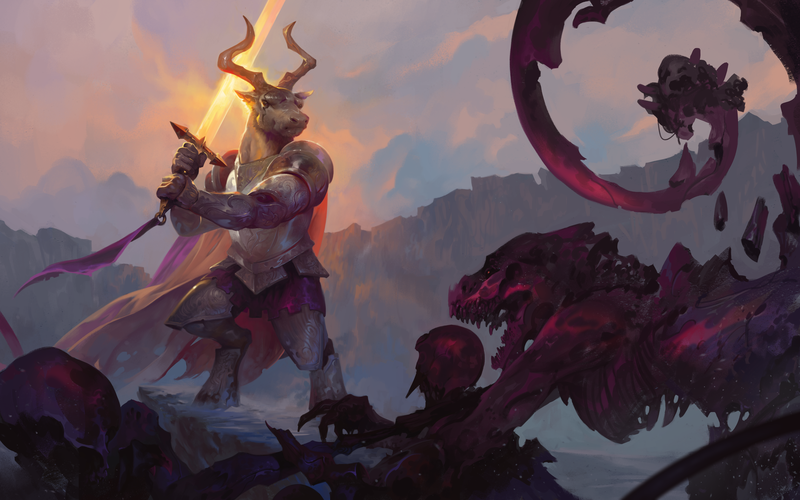 During campaigns, opposing players will clash in their hunt for resources and control before that campaign world is eventually destroyed forever. Players will band together and compete against others fighting for victory against each other and the destructive tide of the Hunger spreading across the land in the race to win the war before the world is destroyed. 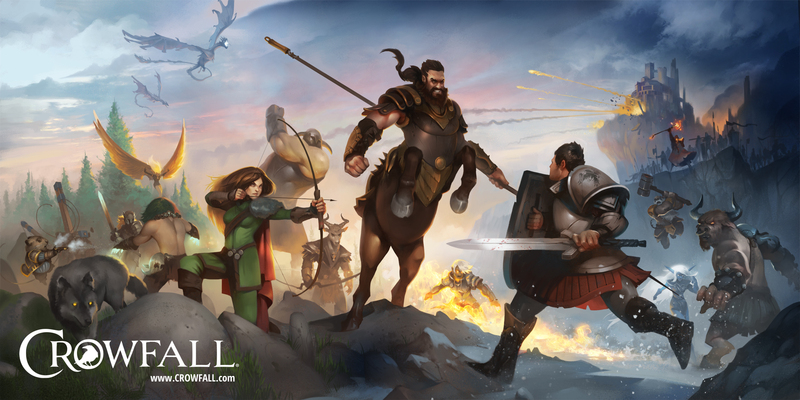 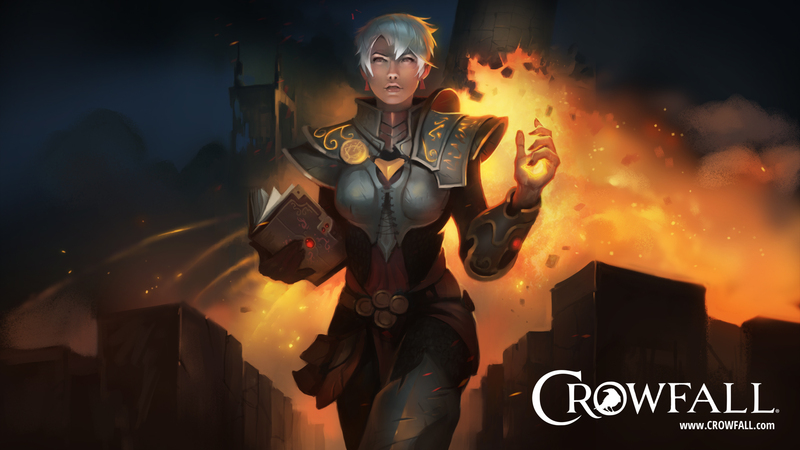 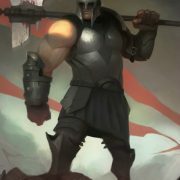 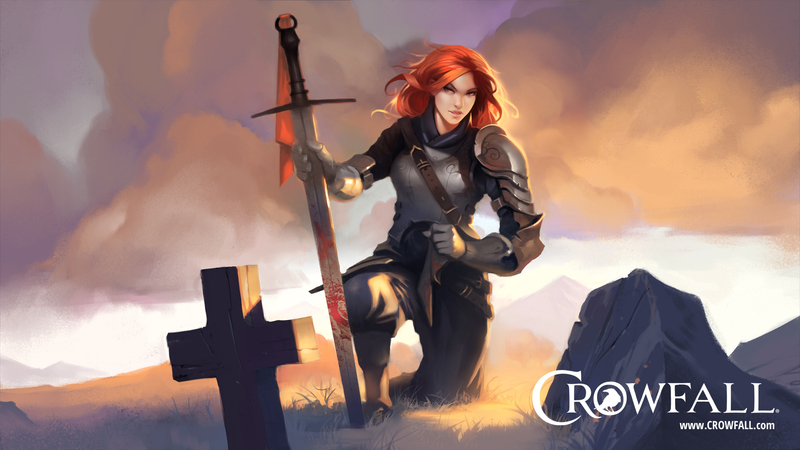 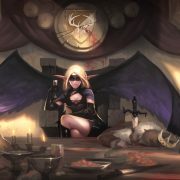 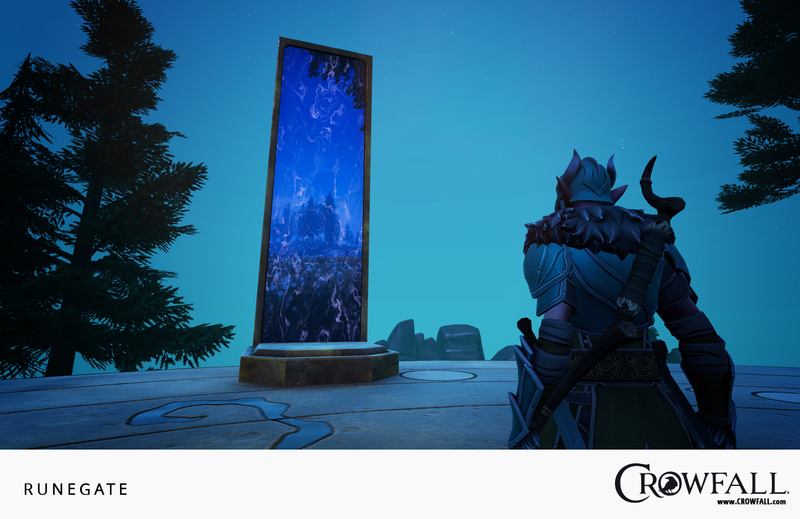 Join the Fight in Crowfall, the massive online Throne War game where you and your friends form alliances to conquer and build new worlds. 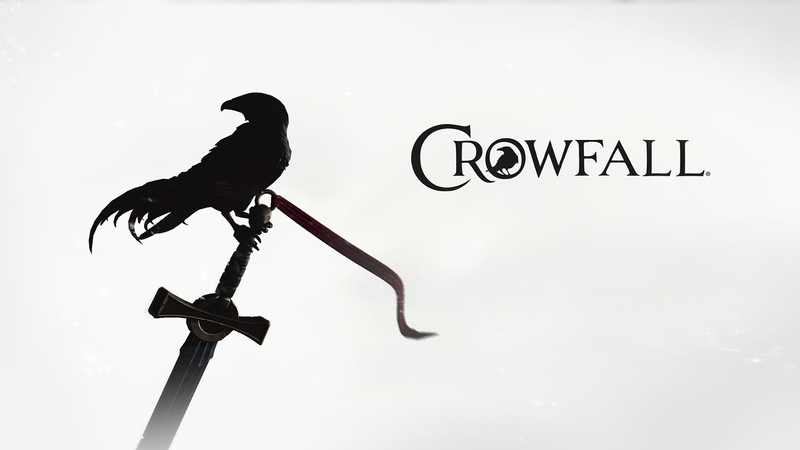 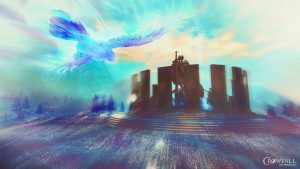 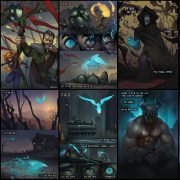 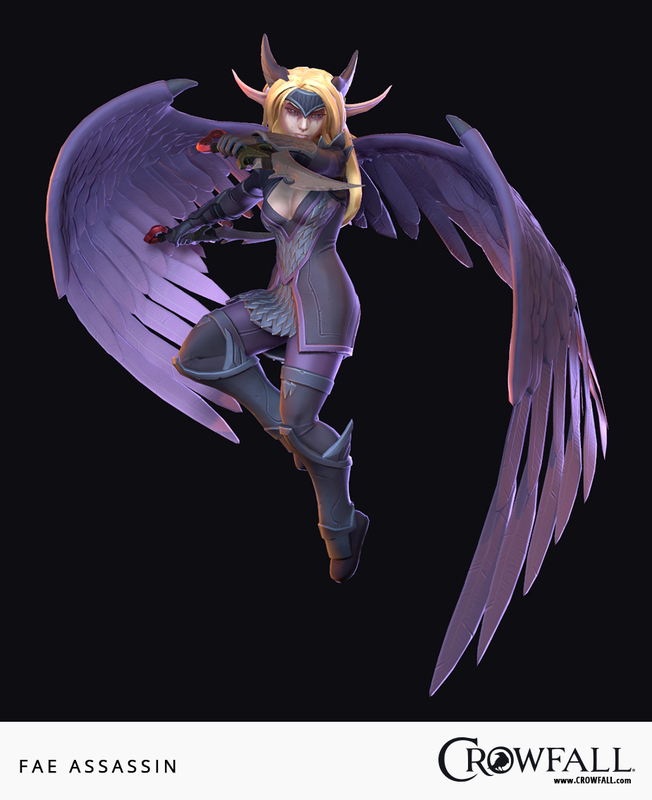 Become a Crow – an undying champion of the Gods! 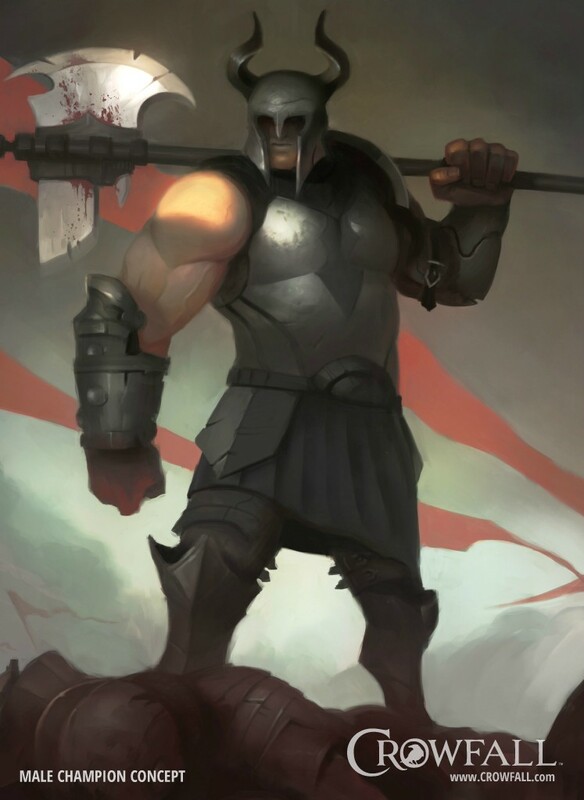 Your actions change your character and the world. Forever. 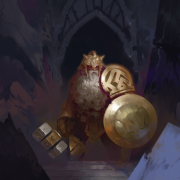 Reap the glory from Player-vs-Player battles and turn your hard-fought wealth into a massive and powerful empire. 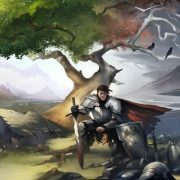 Face new challenges in every battle for survival as each world is unique; no two are ever the same. 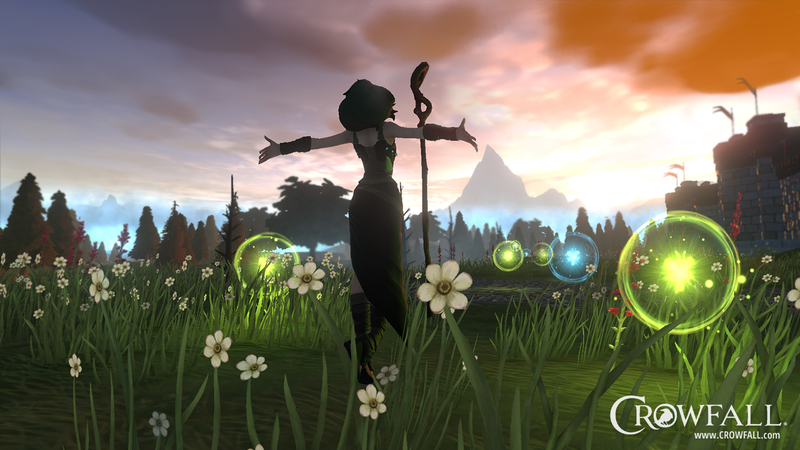 Create a deeply customized character that continues to progress as you play and leave your mark on the world! 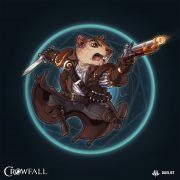 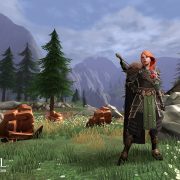 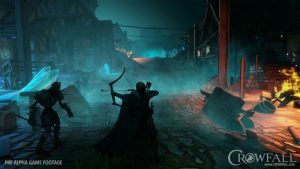 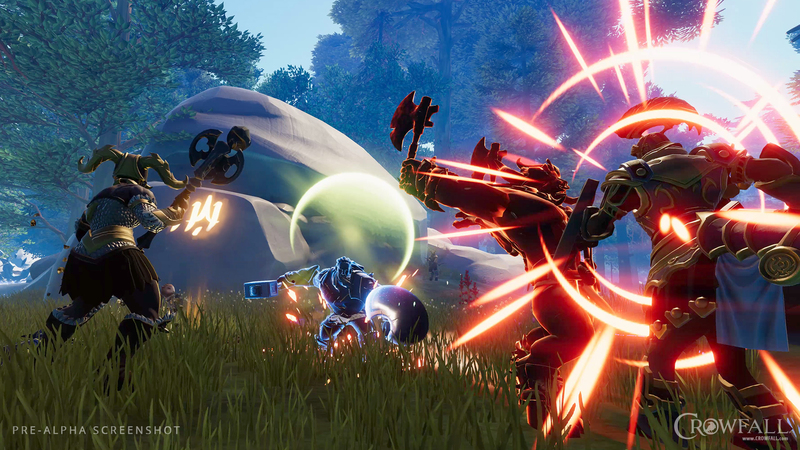 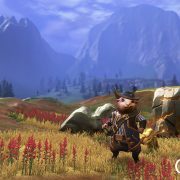 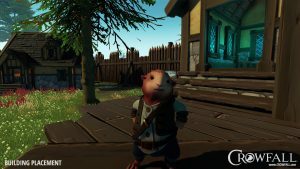 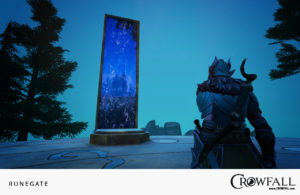 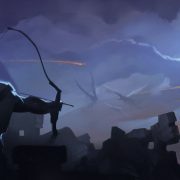 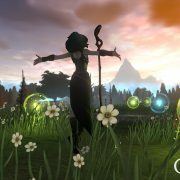 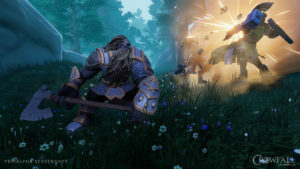 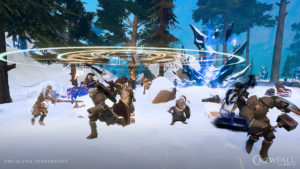 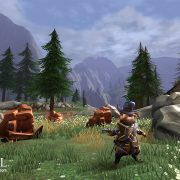 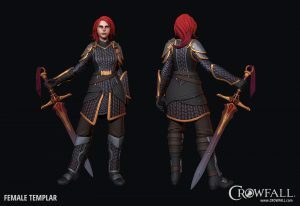 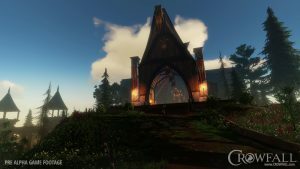 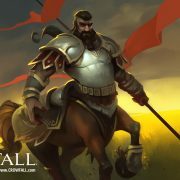 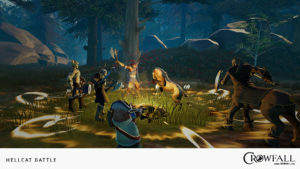 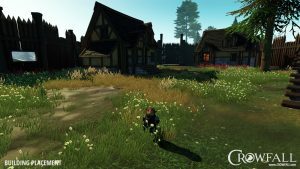 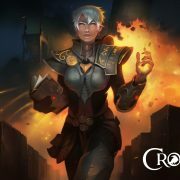 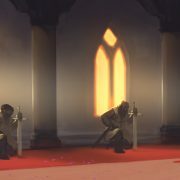 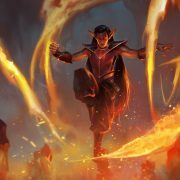 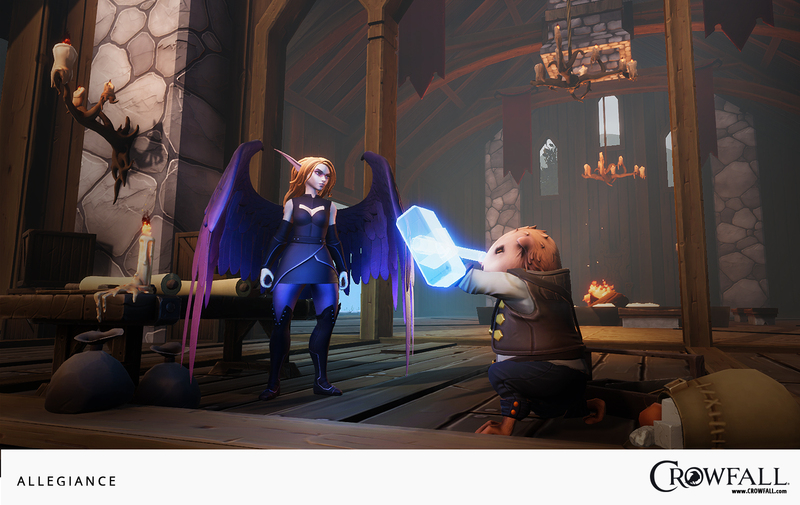 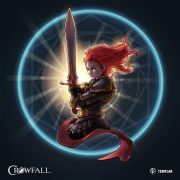 Crowfall is coming to PC in 2019 and is currently in pre-alpha. 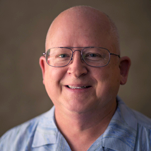 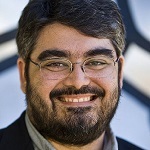 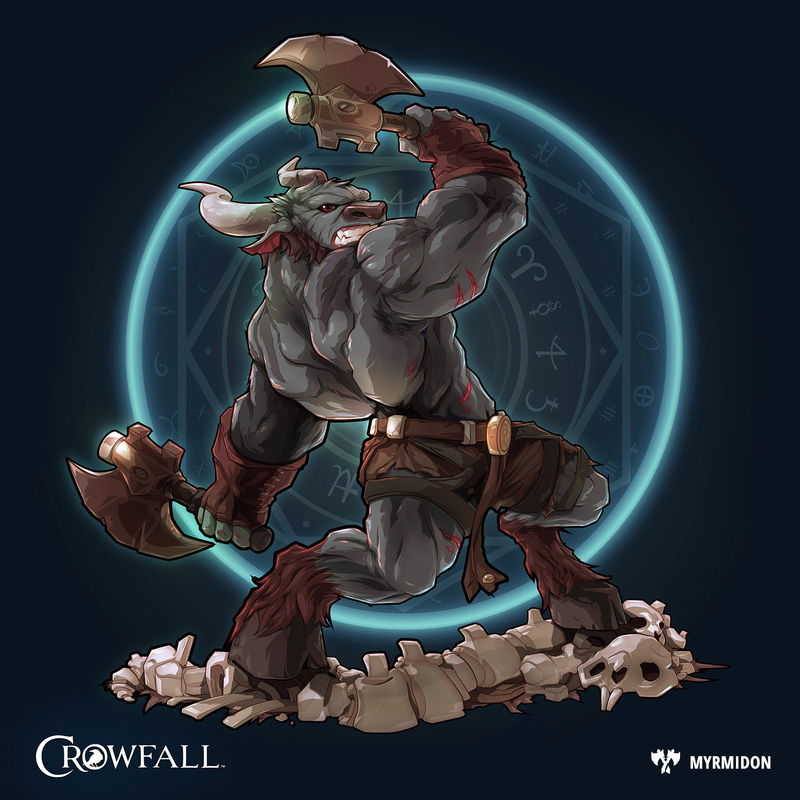 Headquartered in Austin, Texas, ArtCraft Entertainment, Inc. is an independent developer and publisher of interactive entertainment for consumers around the globe. 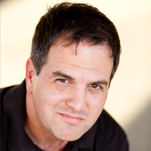 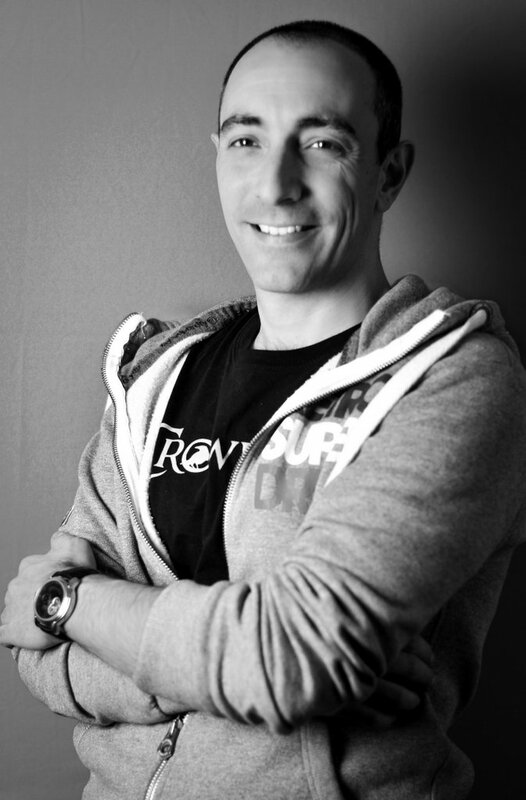 The Company develops and publishes products on multiple platforms. 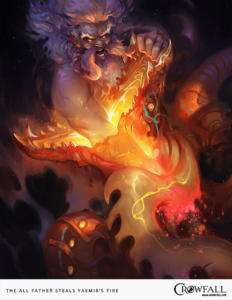 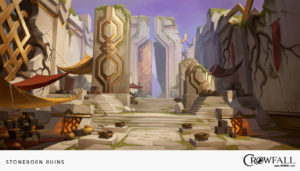 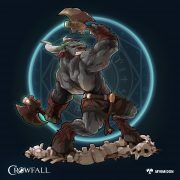 ArtCraft is part of the vibrant Austin game development community, which includes nearly 100 game companies and more than two thousand game developers. 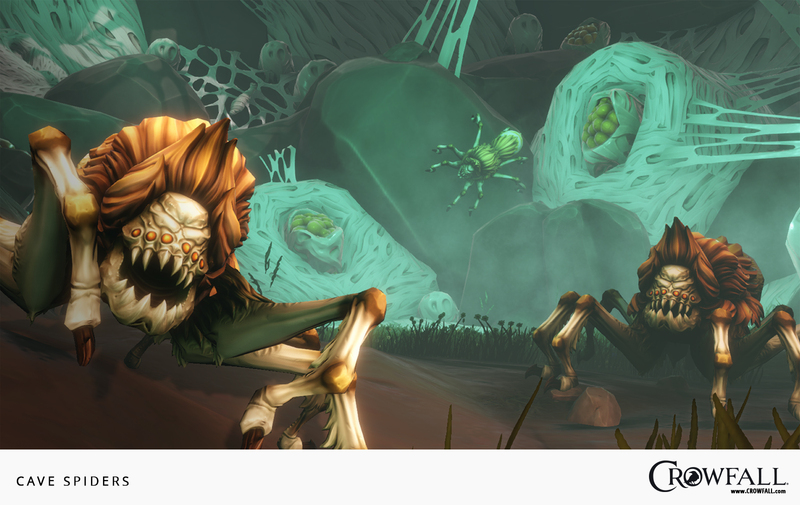 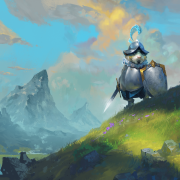 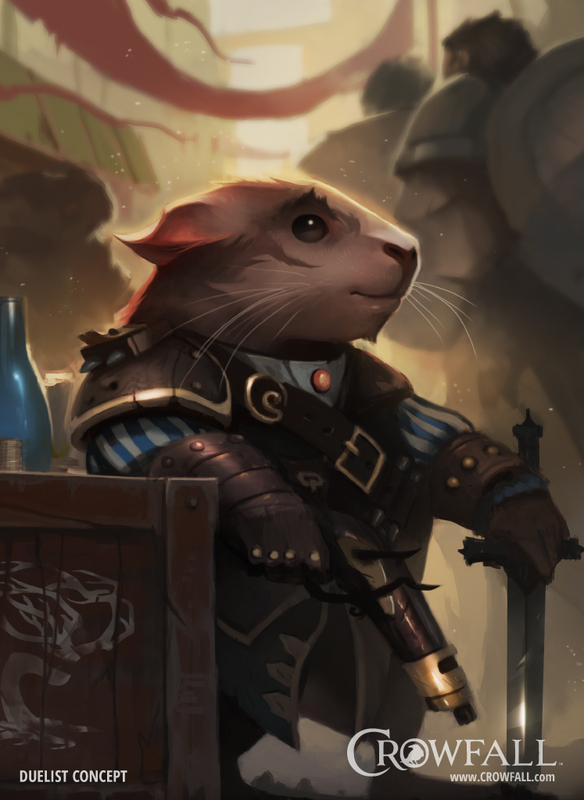 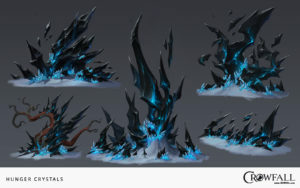 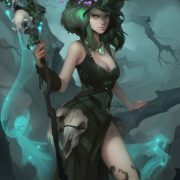 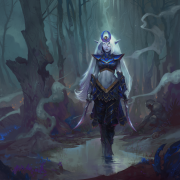 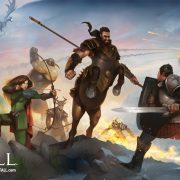 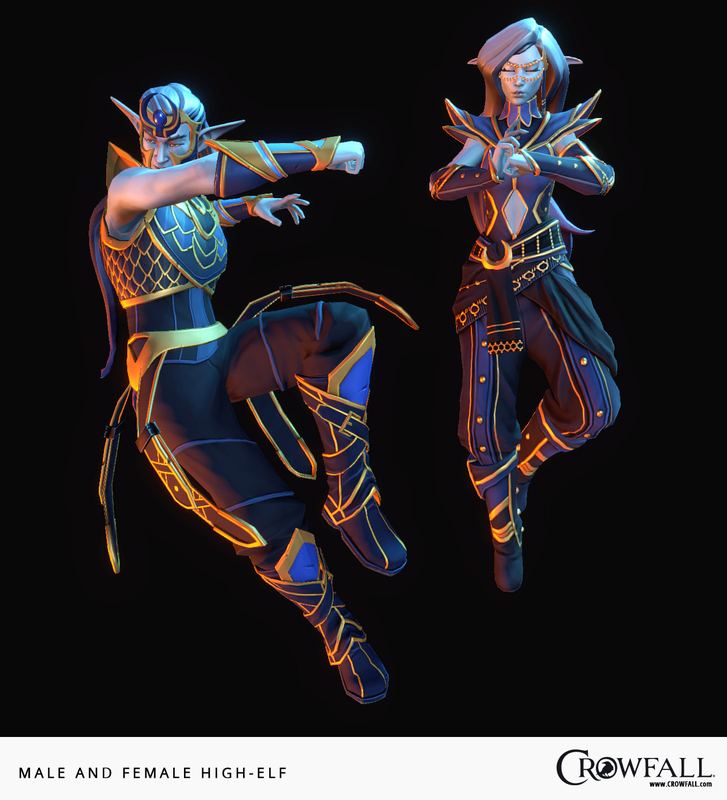 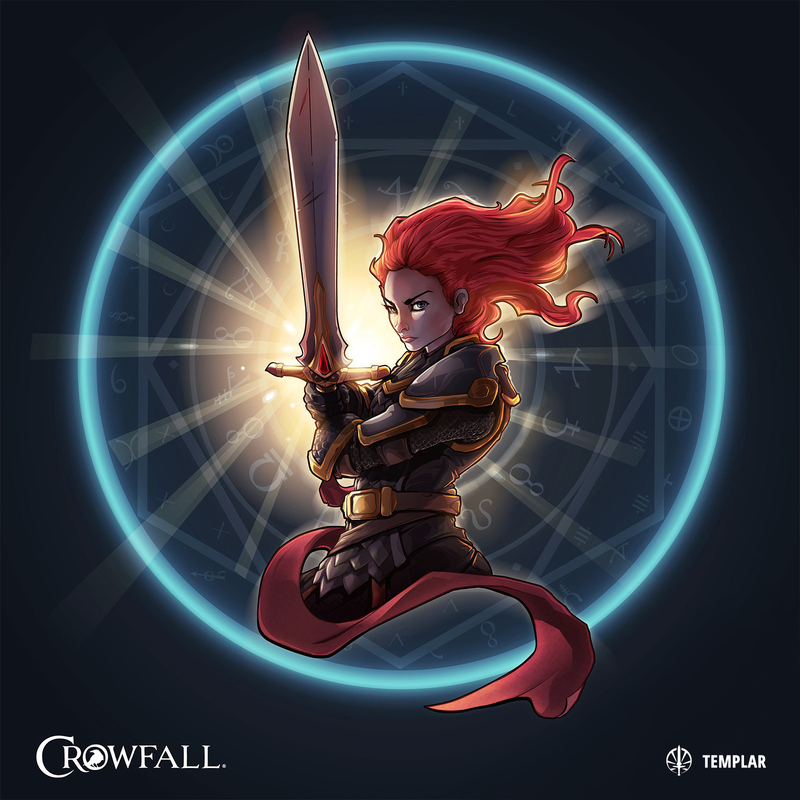 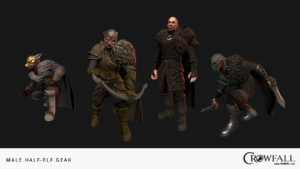 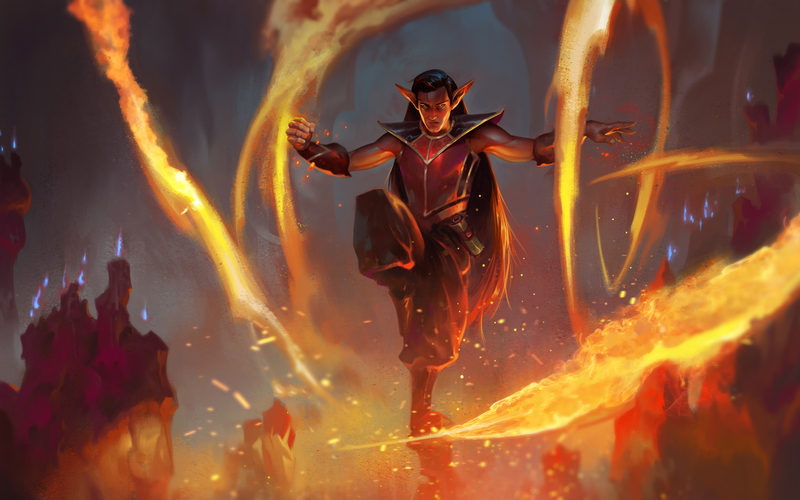 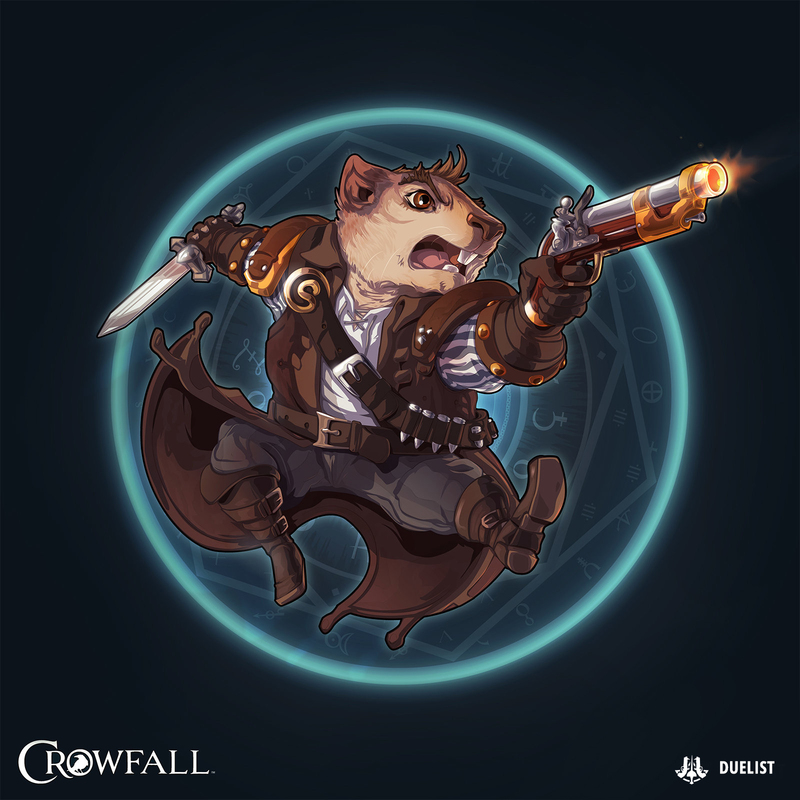 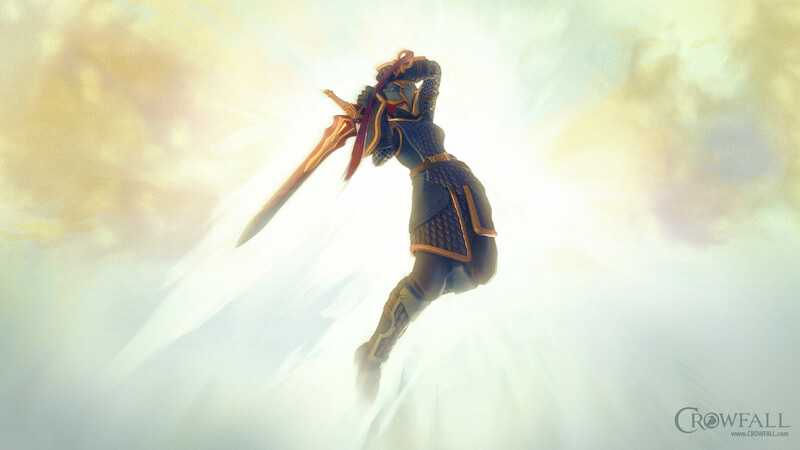 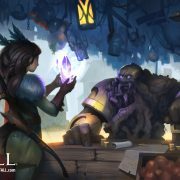 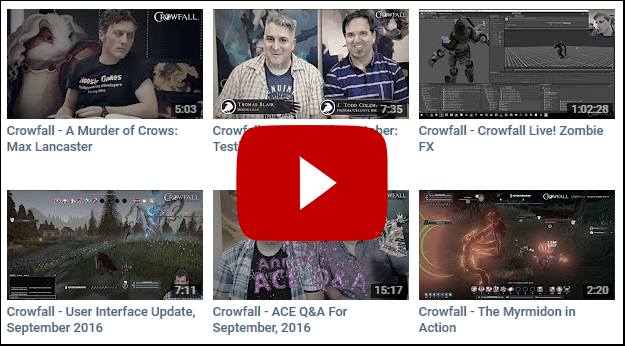 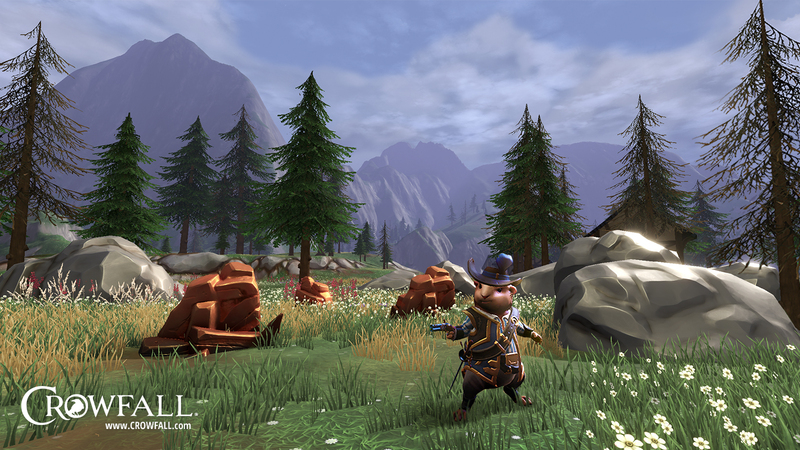 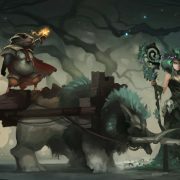 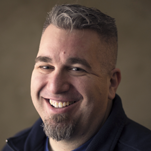 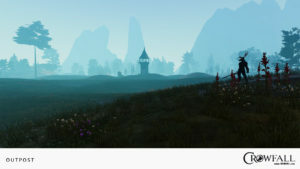 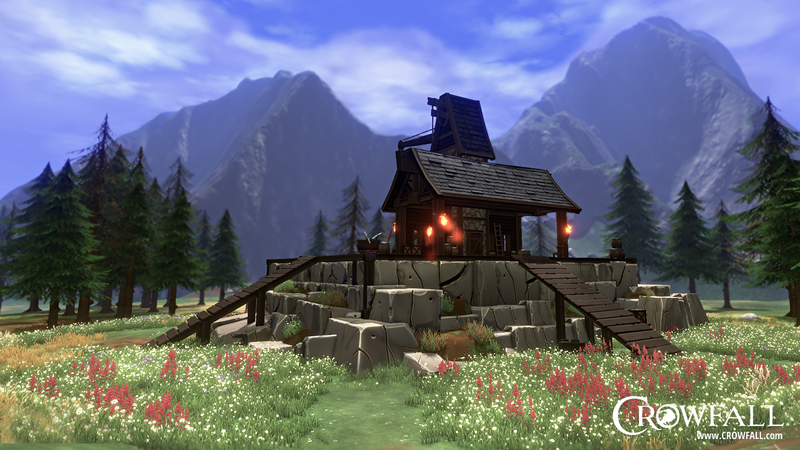 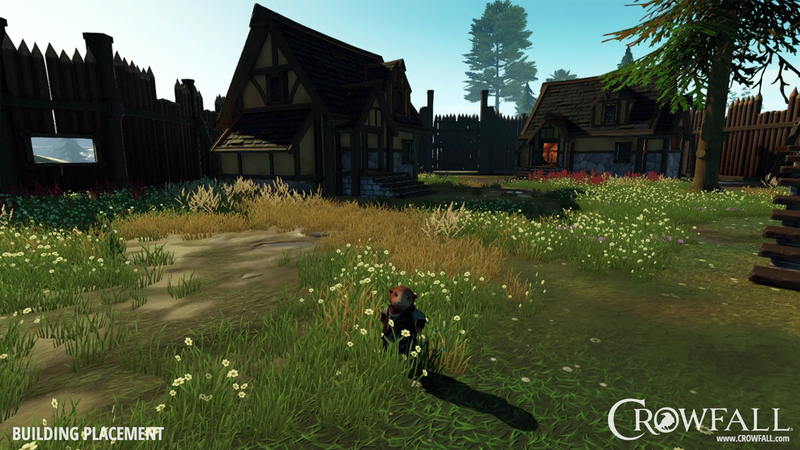 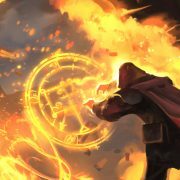 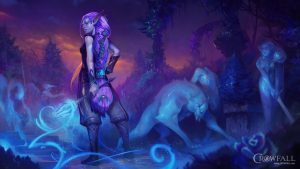 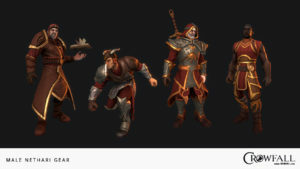 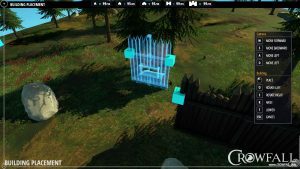 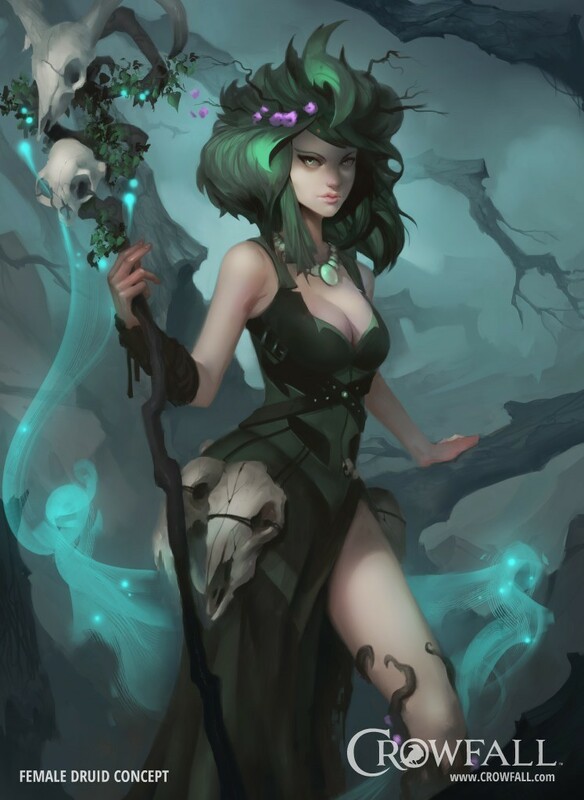 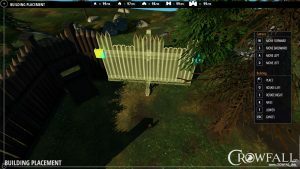 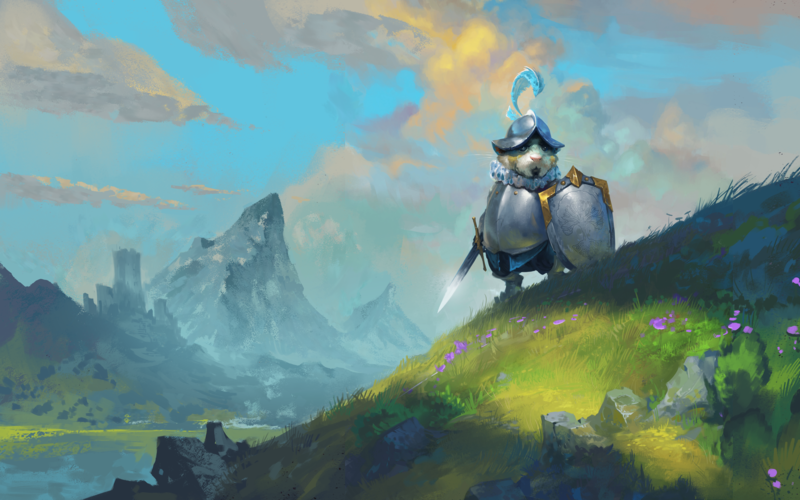 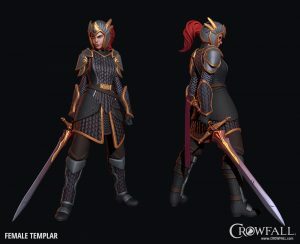 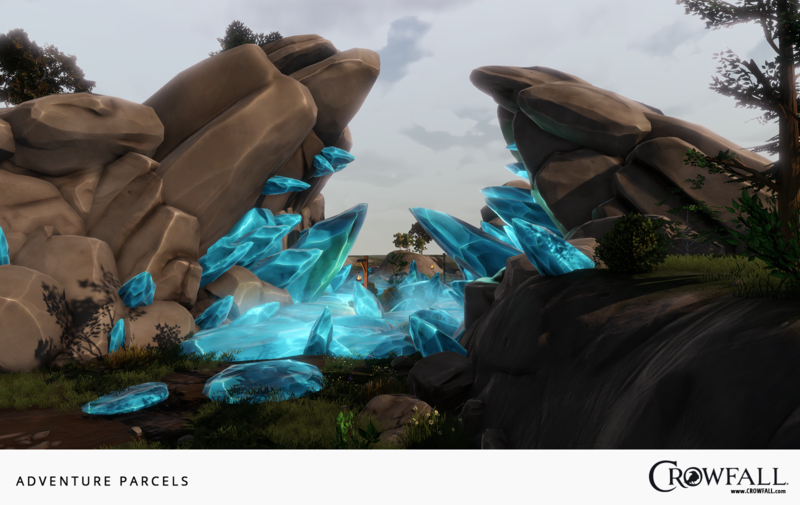 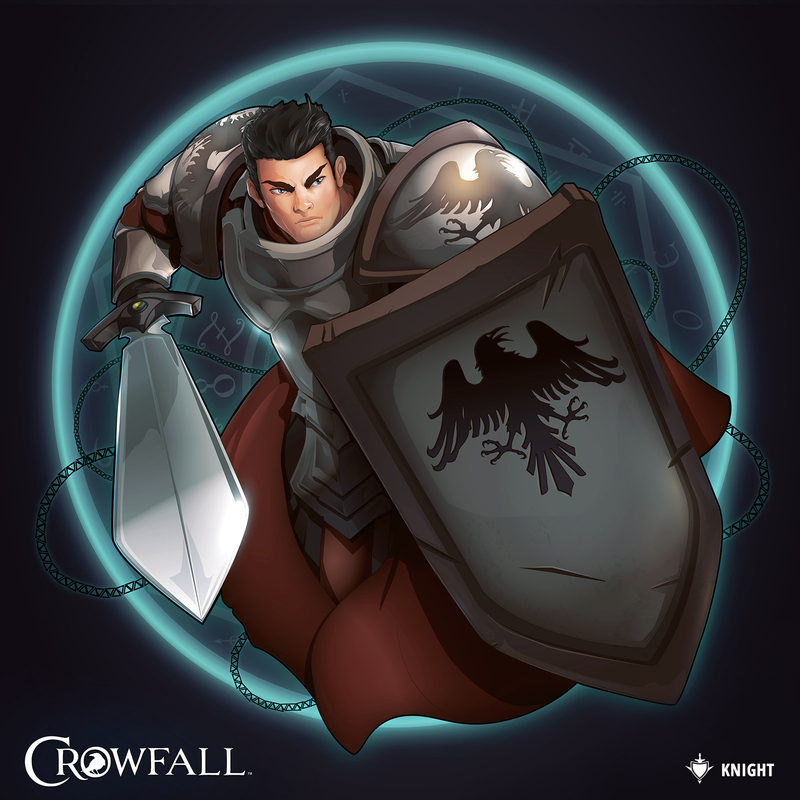 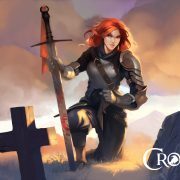 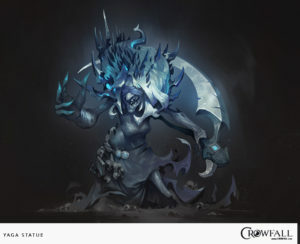 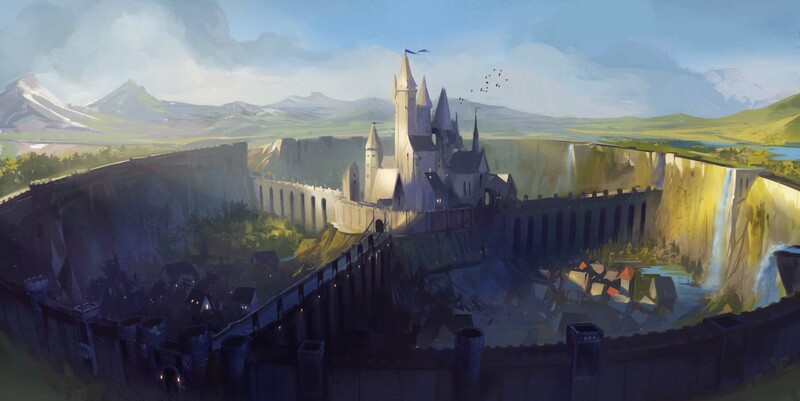 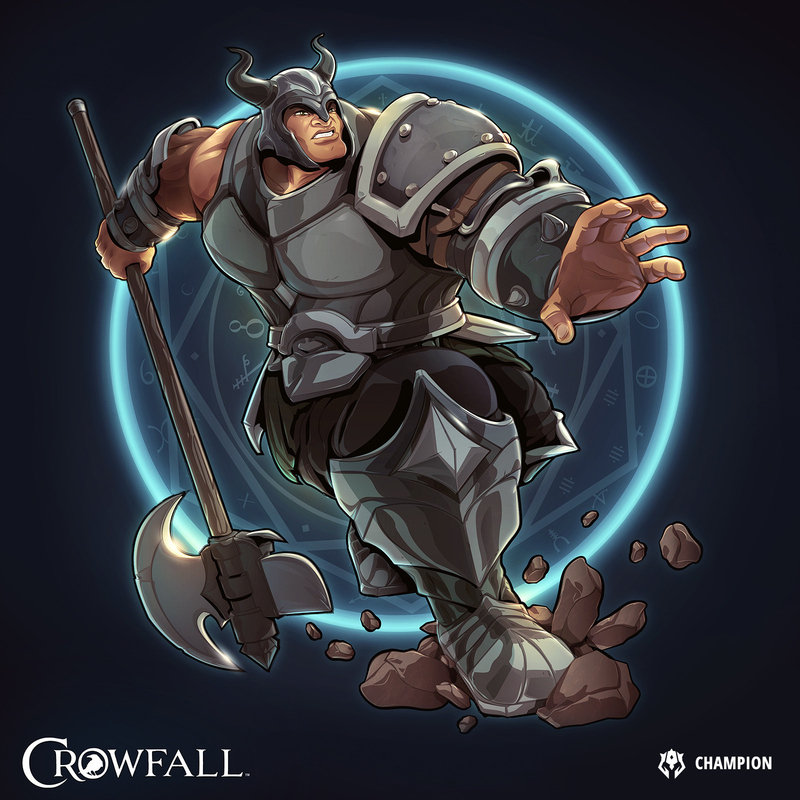 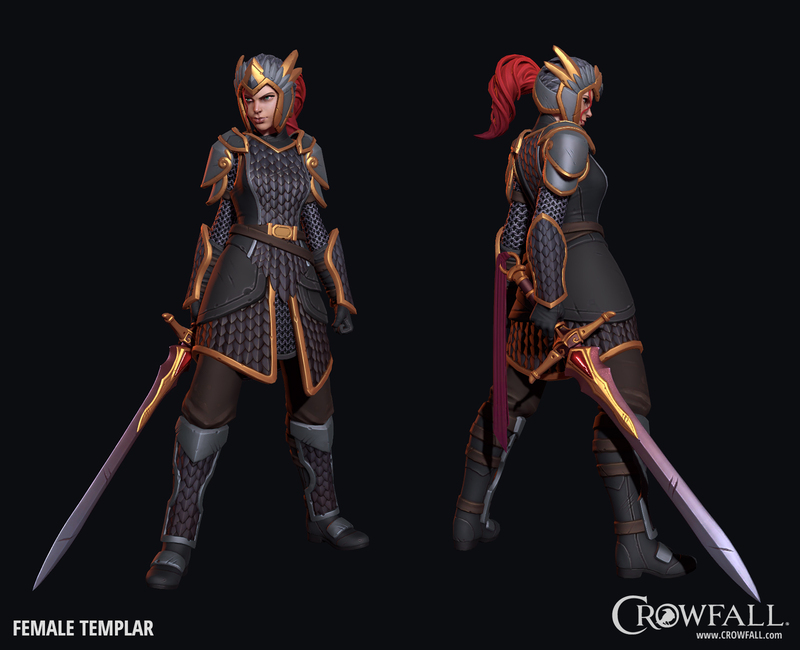 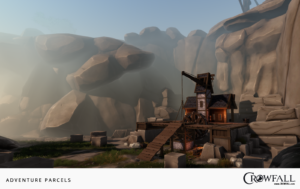 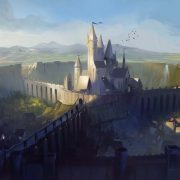 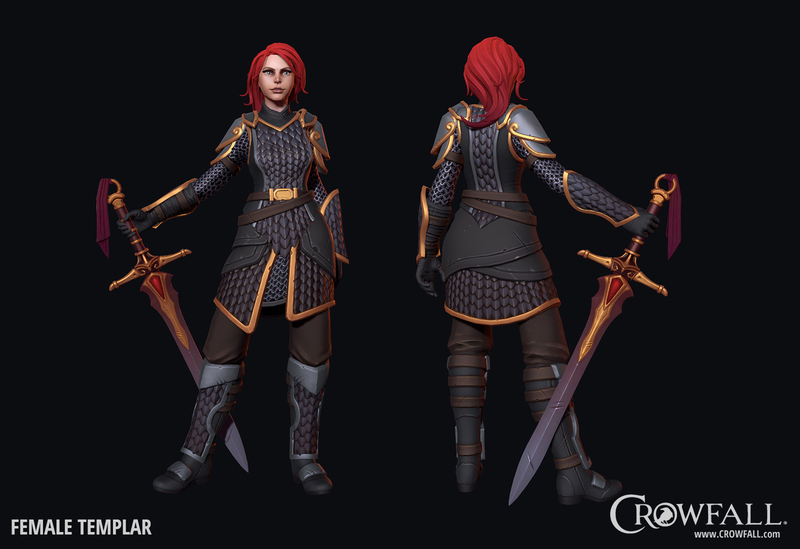 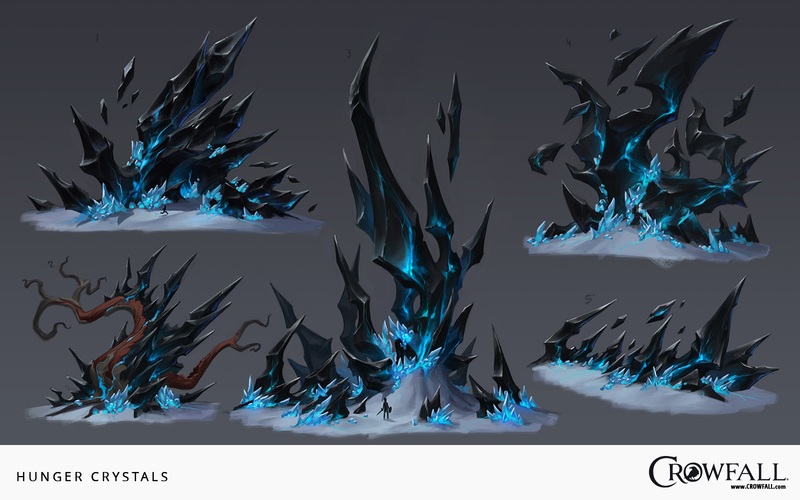 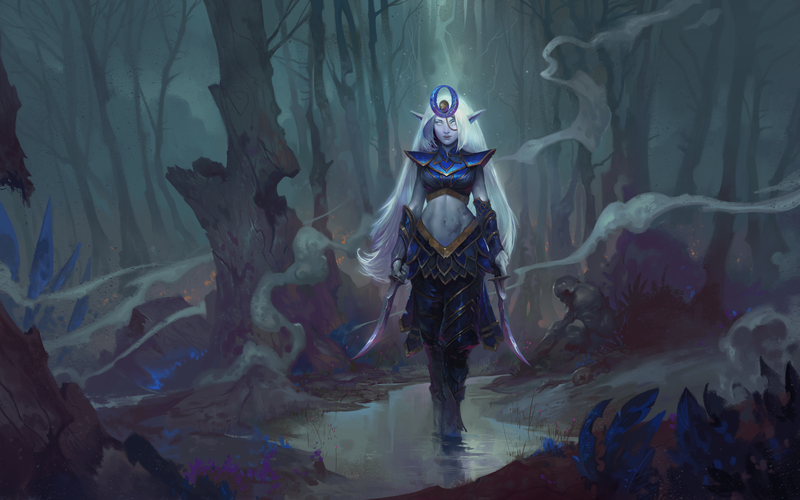 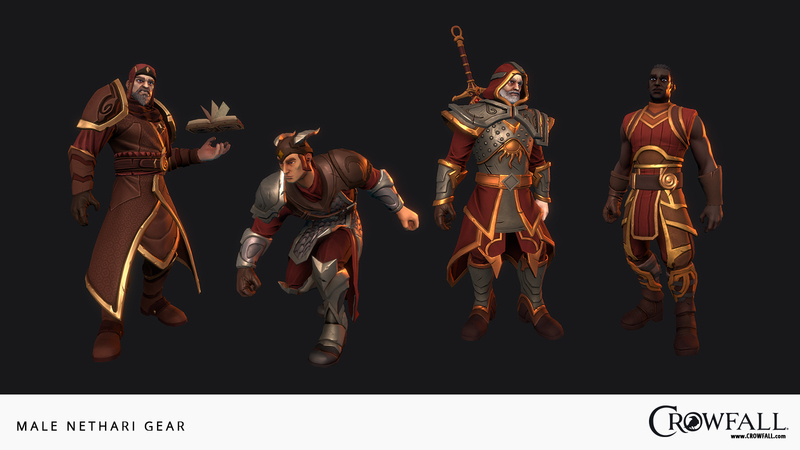 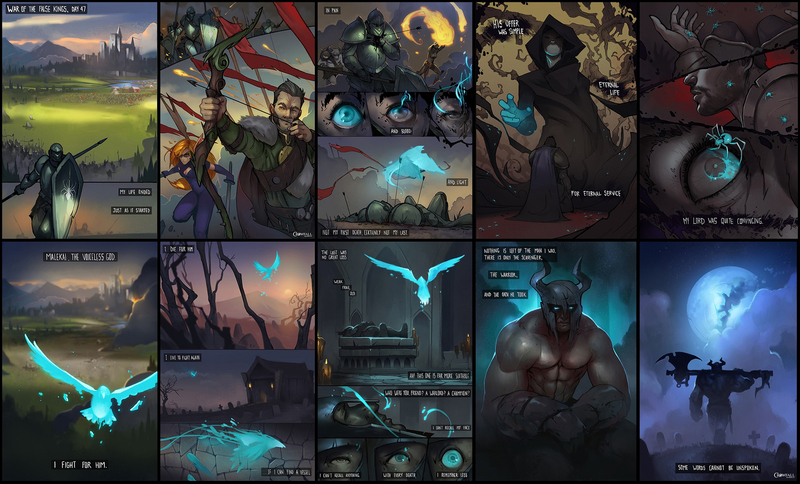 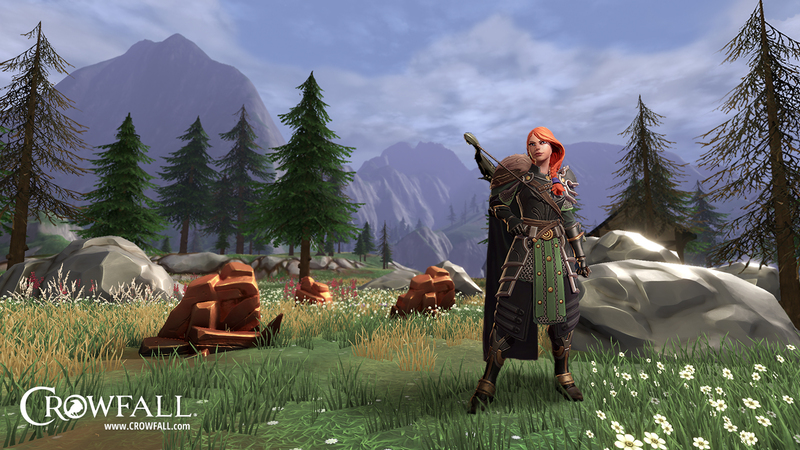 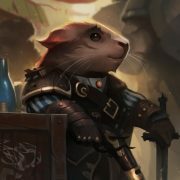 Crowfall was funded in a successful Kickstarter campaign in March of 2016. The game has established itself as one of the most successful crowdfunded projects in video game history, raising over $3.0 m in pledges from over 27,000 backers in November 2016. 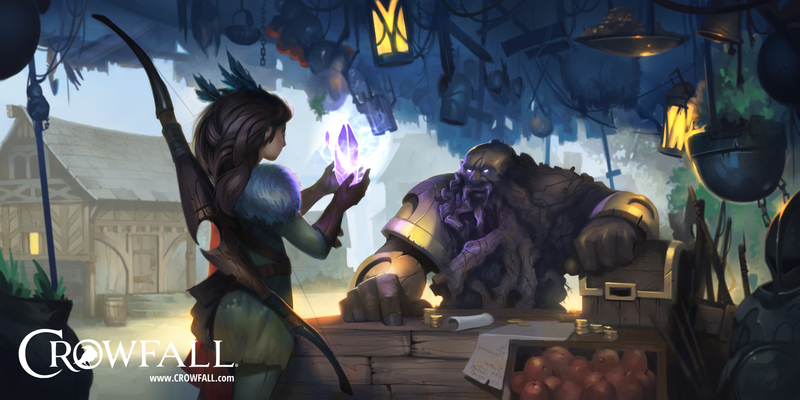 For more info on the funding and how to support the game click here.